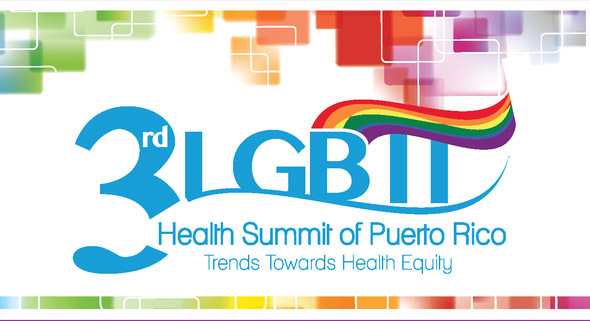 Next week, the third annual LGBT Health Summit of Puerto Rico hosted by Salud LGBTT will be taking San Juan by storm, and the Network will be covering this fantastic event here on our blog. 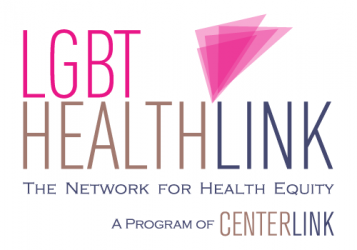 Taking place April 4th and 5th, it’s one of the biggest and most exciting LGBT health events in the country. In addition to giving a presentation on LGBT health and aging policy, I’ll be in Puerto Rico to meet with other LGBT rights attorneys and advocates who are working hard to bring equality to their community. Yesterday, I attended a meeting at the ACLU headquarters here in Washington between DC-based LGBT rights advocates and a visiting group of lawyers and law students from Puerto Rico. It was incredibly encouraging to hear about the excellent work that the ACLU and the University of Puerto Rico law clinic are doing on advancing LGBT rights there. At the same time, they presented a number of challenges that make life difficult for many people on the island, particularly those in the trans community. There are so many factors that go into public health: laws, policies, culture, and socioeconomics, just to name a few. With LGBT people facing inequalities in every one of those categories, it’s easy to see why our community faces so many health disparities. So, my goal in Puerto Rico (in addition to not getting a sun burn) is to see how laws and policies are affecting health outcomes for the LGBT community. 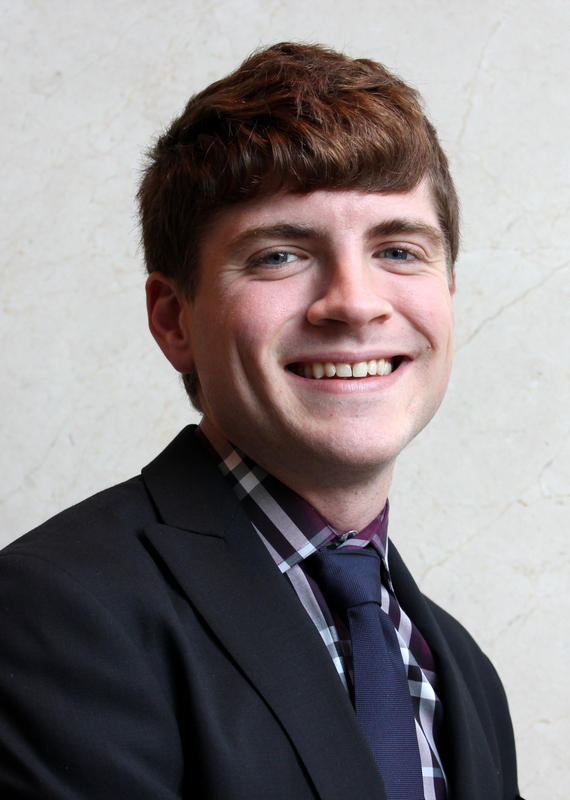 Stay tuned to the Network blog and my twitter account, @LGBTadvocacy, for lots of live coverage starting April 2nd!